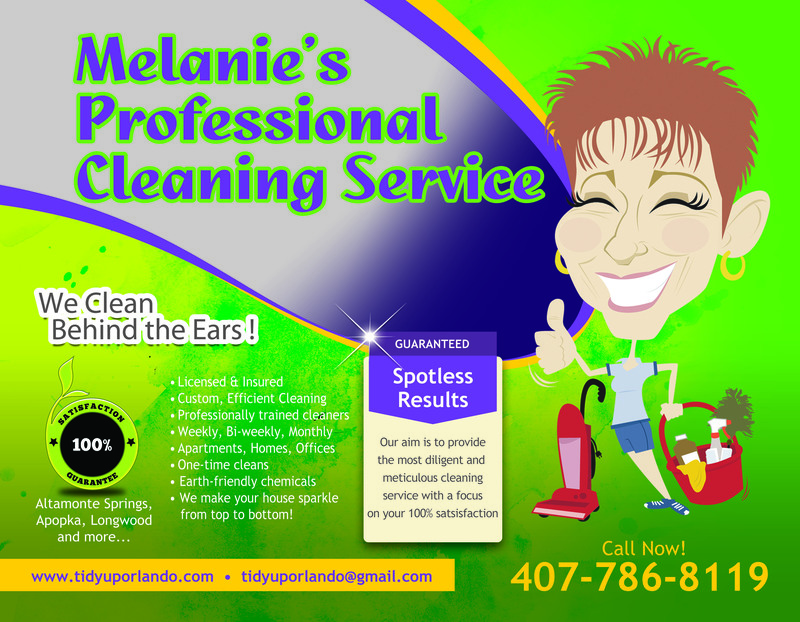 Melanie's Professional Cleaning Service – "We Clean Behind the Ears"
"We Clean Behind the Ears"
Welcome to Melanie’s Professional Cleaning Service online! We give you the excellent service and cleaning you are entitled to with spotless results. 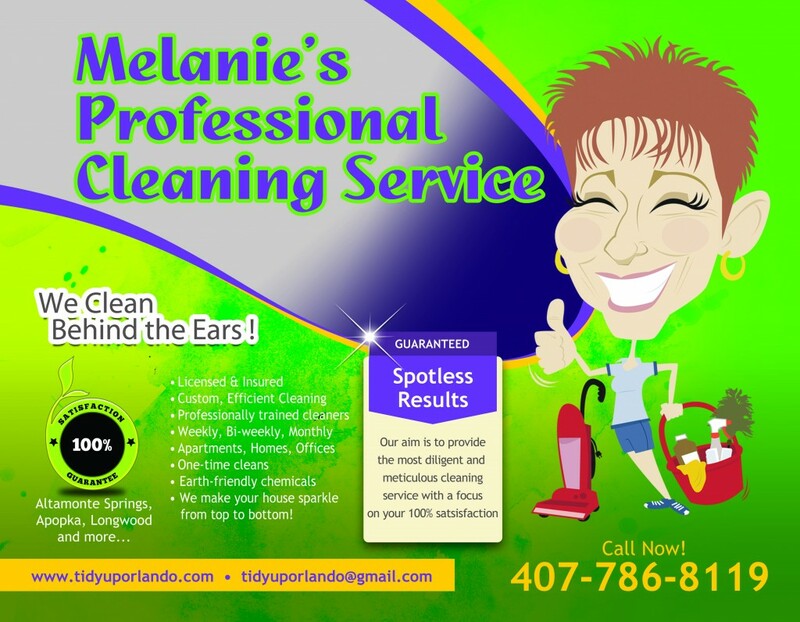 Our Central Florida home cleaning services are 100% guaranteed, so please feel free to take a look at what we offer and call today for a FREE home quote.